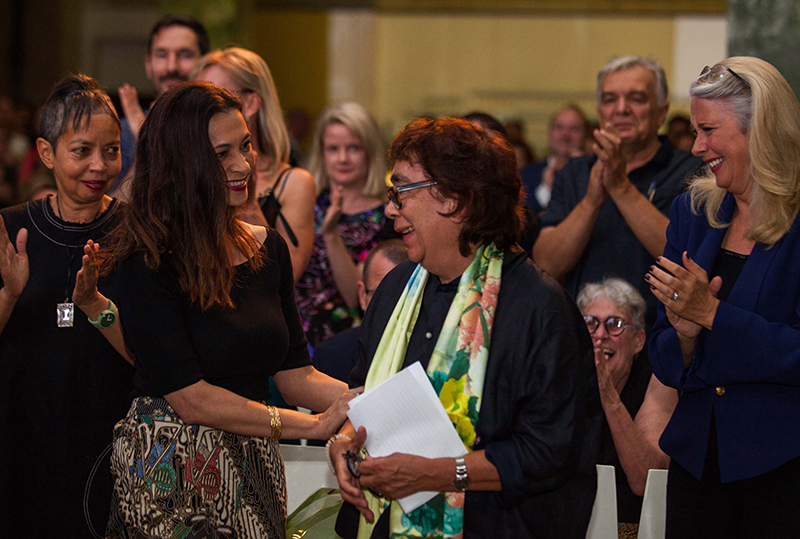 Our heartfelt congratulations to Alexis Wright, who has been named winner of the 2018 Stella Prize for Tracker. Her book is a collective memoir on the visionary Aboriginal leader, Tracker Tilmouth. 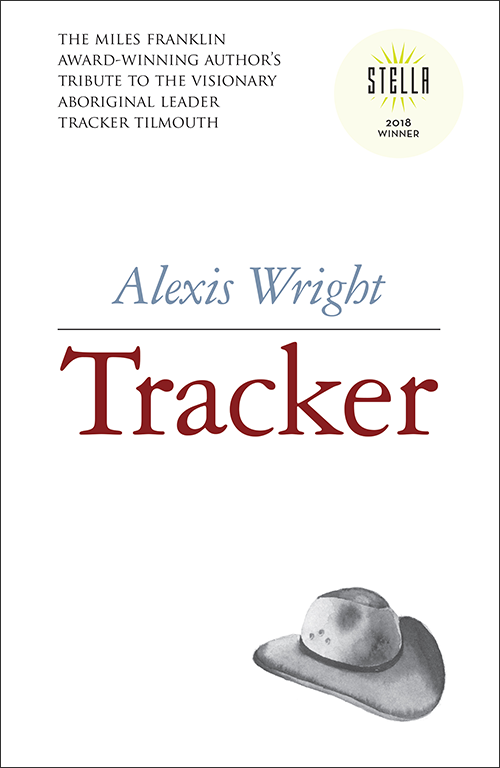 Published in November 2017, Tracker was also shortlisted for the 2018 Victorian Premier’s Literary Award for Non-fiction, and is longlisted for the 2018 ABIA Book Awards. The book can be purchased through our website and in bookstores.